Kuwait-based delivery startup Armada Delivery Solutions has raised a ‘significant’ investment in a Pre-Series A round, led by Kuwaiti VC Sharq Ventures, and joined by Arzan VC who had also invested in the seed round of the startup. 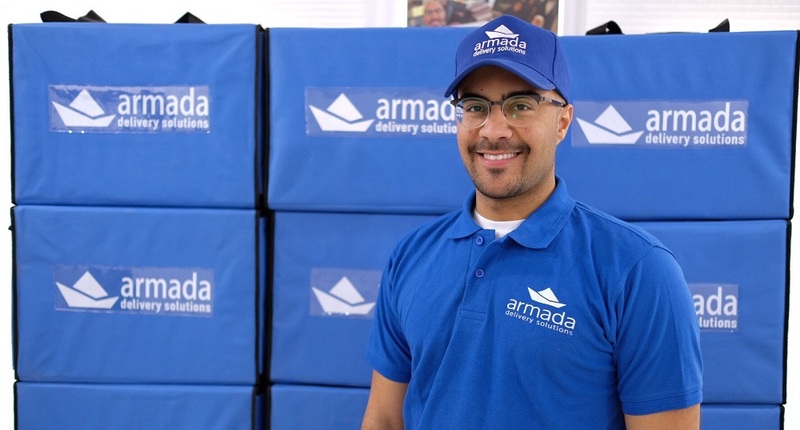 Founded in 2016 by Ahmad AlObaid, Armada connects businesses looking for delivery solutions with an aggregated base of freelance and professional on-demand couriers through its web-based logistics platform. The startup currently offers its services in Kuwait only. Armada also has a logistics API and an enterprise fleet management solution for its partners and clients. Armada has been experiencing 65% month-on-month growth in the number of deliveries completed since it closed its seed round in January 2017 that was led by Arzan VC. “Sharq Ventures believes in the direction that this startup is heading towards and more importantly believes that the founder and his team are able to uplift this venture.” he continued. The startup aims to use the investment to hire more operational and tech talent and expand to Saudi and Jordan by launching their beta in Riyadh and West Amman very soon, Ahmad told MENAbytes.